With the 2018 London Fashion Week in full swing, one Arab fashion designer is carving out her name on the runway in the British fashion capital. 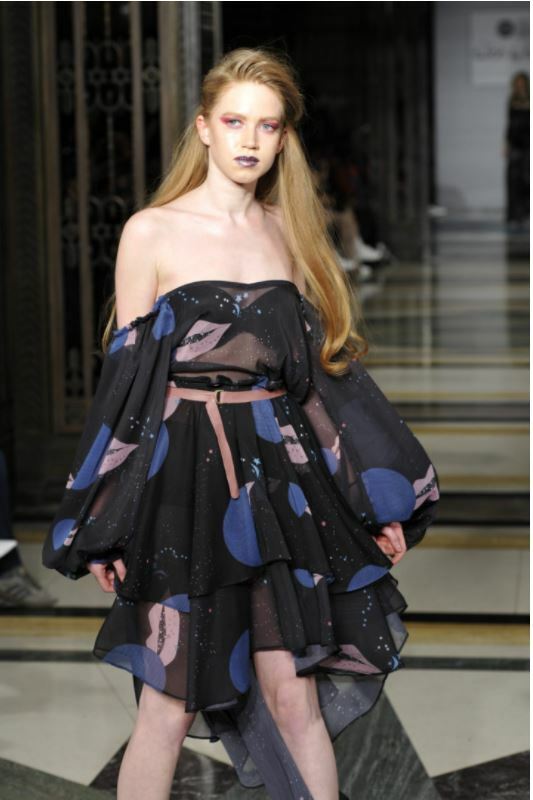 Dubai-based designer Dalia Al Ali, the woman behind the Dee by Dalia label, made her much-anticipated LFW debut on Friday at the Fashion Scout London Winter Autumn 2018. Showcasing a stunning collection, Al Ali’s designs featured bold embroidery and visual references to the strength of a woman. “May we all shine and rise together,” Dalia stated strongly when talking about her collection. “Dee by Dalia is a new concept clothing line that I have created for all the fun ladies out there!” Dalia wrote on her official website. The talented designer, who has always been passionate about fashion, was actually a finance major at the American University of Beirut. She worked in investment banking for six years, until she left her job to focus on her family and raising her two sons. She experimented with styling for local magazines and website, but she still wanted more. She decided to follow her passion full-on and studied fashion design at London College of Fashion. Shortly after, in February 2013, she started her label, Dee by Dalia. Her journey to the London Fashion Week was anything but easy. Dalia had to beat six other designers to be named the winner in an annual scout, organized jointly by the Dubai Design & Fashion Council (DDFC) and the FAD Institute of Luxury, Fashion & Style Dubai (FAD Dubai). The Lebanese-Palestinian designer was picked because “her collections present classic and comfortable pieces, with a minimalistic approach to colours, and mixed with vintage accessories,” according to an official statement. “Dalia has been growing consistently as a designer, and have managed to expand Dee by Dalia’s footprint across the GCC. 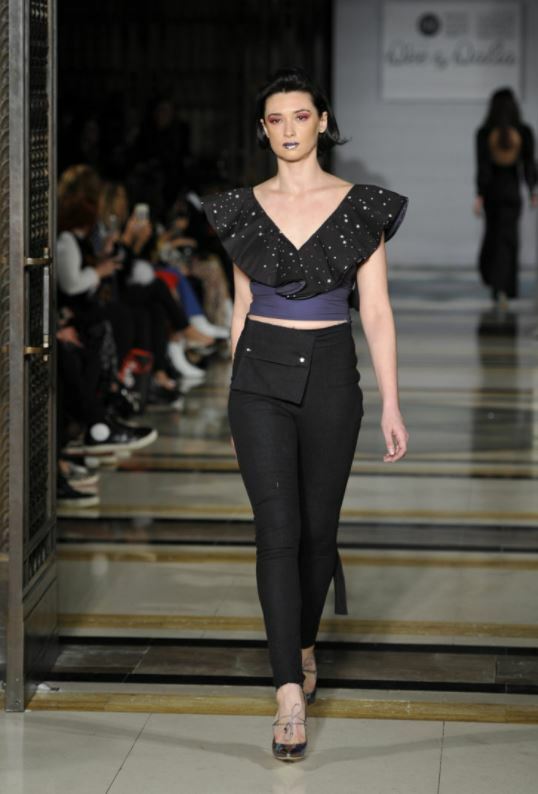 Showcasing at Fashion Scout London is a great opportunity for her to make a statement on an international stage,” said the DDFC’s Al Dhanhani. Check out her fashion-forward designs below.